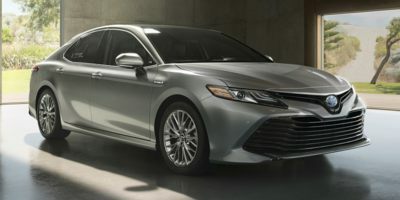 Buying a 2018 Toyota Camry Hybrid, and saving $2500 off of MSRP. 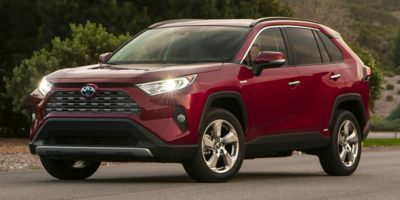 The dealer would not budge on MSRP, as there are no hybrids available anywhere. The average wait time is 2-6 months for a Camry Hybrid. I managed to get them to install at their cost, a parking pilot system. Clean deal, no trade. They definitely have customers over the barrel now with any hybrid. Also the Federal Government, in all their wisdom, has cancelled the rebate for purchasing a hybrid in 2009. In researching hybrid cars, no dealer that I spoke with would budge on price. The wholesale price report unfortunately did not assist me in any way other then show me what profit the dealer made on this purchase. If an individual is buying a non hybrid vehicle, this information would prove to be very helpful. I also have a 2006 Cadillac CTS V that I purchased in 2006, and ordered the cost sheet. I was then able to negotiate the deal down to a $750 total gross for the dealer (plus pac). 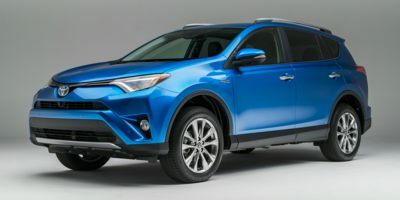 Buying a 2017 Toyota RAV4 Hybrid, and saving $2750 off of MSRP. 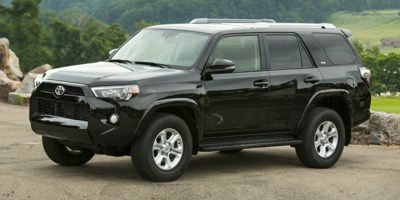 Leasing a 2011 Toyota 4Runner, and saving $1500 off of MSRP. 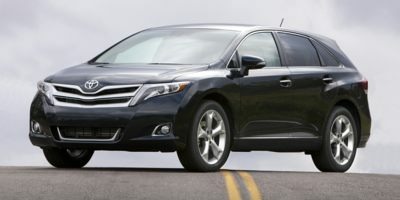 Buying a 2009 Toyota Venza, and saving $1000 off of MSRP. This was the only Toyota dealer, out of 3 approached who would even discuss anything other than the MSRP. Even this dealership disputed the dealers cost figures. This was the 71 vehicle that I have purchased in my life,to date,and the worst experience. I will be taking the car to another dealership for regular servicing. 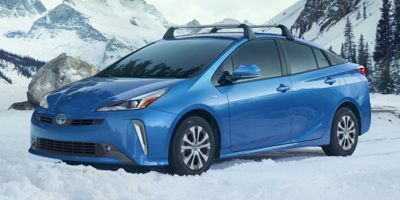 Buying a 2008 Toyota Prius, and saving $4000 off of MSRP. 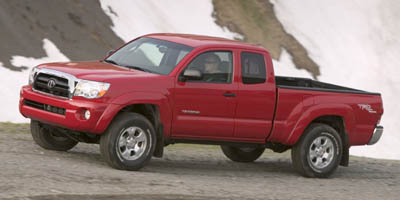 Leasing a 2008 Toyota Tacoma, and saving $1500 off of MSRP. Be honest and fair but determined. It helps to know what you need and what you want.